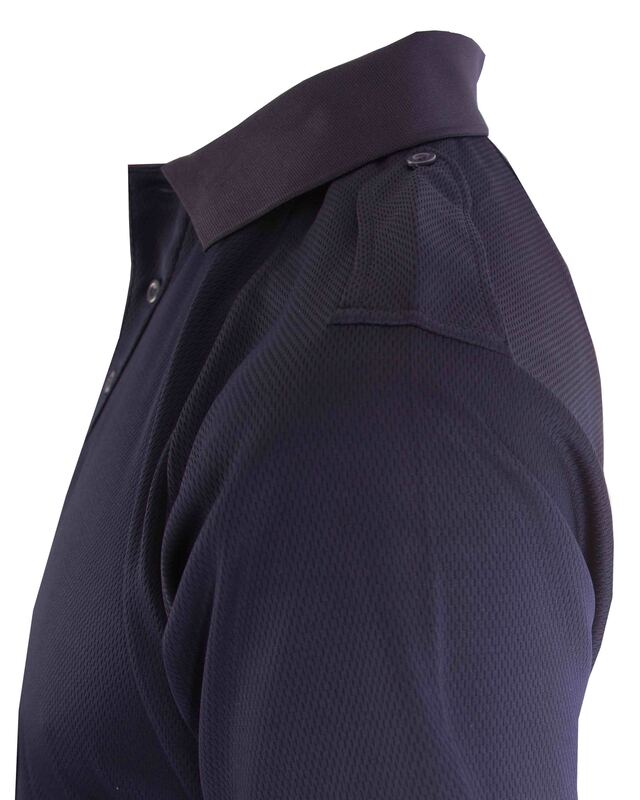 Trusted by the Emergency Services and Security Personnel alike, this high performance wicking shirt with attached epaulettes, draws moisture away from the skin, keeping the wearer dry, comfortable and able to perform in the toughest of environments. The moisture management wicking shirt provides the ultimate balance of performance features along with low maintenance durability for the most diverse and demanding daily workwear needs. 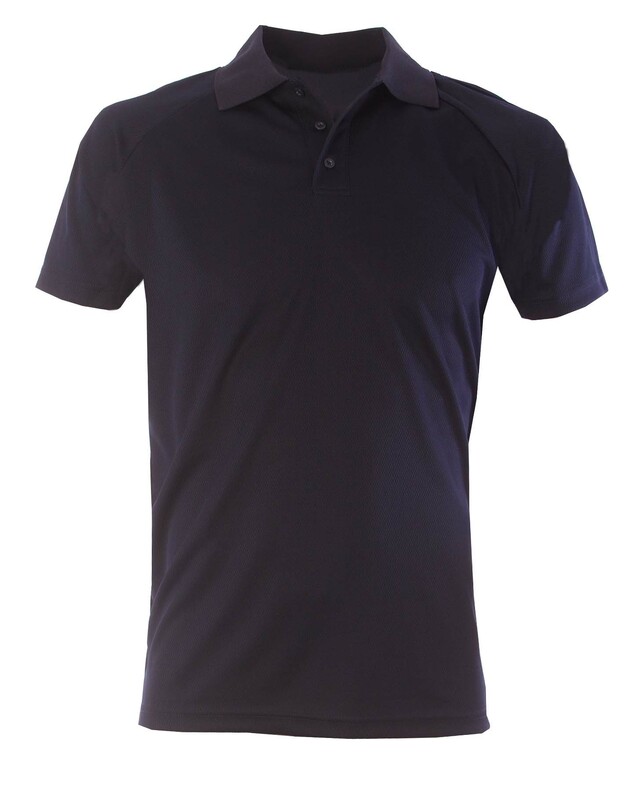 Our wicking polo shirt is extremely resilient to washing, so there’s no need to worry about colours fading or the fabric pilling, even with frequent laundering.